Definitely not something to take lightly! If you’re worried about your health, you’ll be glad to hear that science has just come up with a new way to detect breast cancer early on. Not only is it a good advanced warning system, but it’s more accurate than a mammogram! Developed by a team of researchers at Denmark’s University of Copenhagen, it is nothing more than a simple blood test. 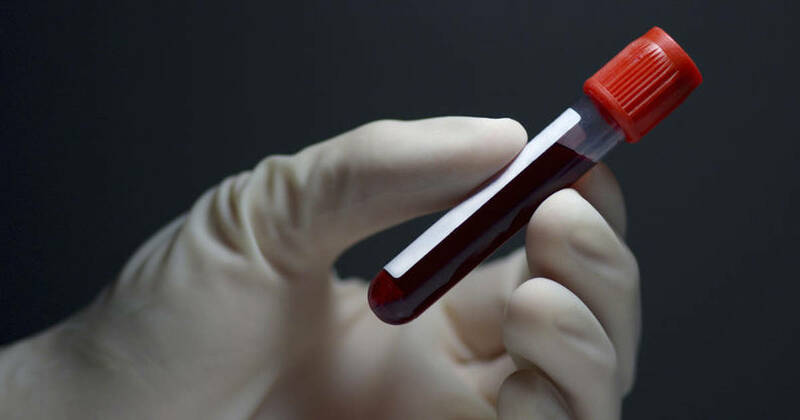 The test looks for the various compounds in the blood that indicate a person has the “metabolic profile” that could indicate the presence of cancer. To be sure that the test was as accurate as possible, the researchers used it on 57,000 people over the course of 20 years. Blood samples were taken and analyzed, and the researchers were able to predict with amazing accuracy–up to 80%–who would develop breast cancer. 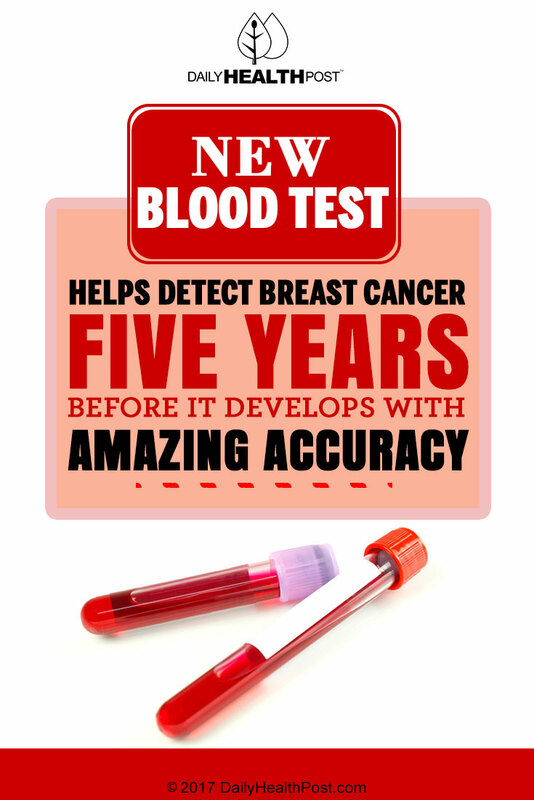 Compared to mammograms and their 75% accuracy rate, and you can see why this new test is such an epic breakthrough. Best of all, the test was able to predict the risk of cancer well before it actually begins to form. While mammograms test for the presence of cancer (the now), this test is used to predict whether or not someone is at risk for breast cancer. It can be accurate up to 5 years in advance, giving people plenty of time to take steps to protect against the cancer. Also, mammograms have been less than reliable in recent years. A study found that mammograms can miss nearly 20% of breast cancers, and the number of false positives has been on the rise in recent years. Of course, more clinical trials are needed to ensure that the test is as accurate as it claims to be. If the clinical trials do prove that it is reliable, it may soon be rolled out to the public.